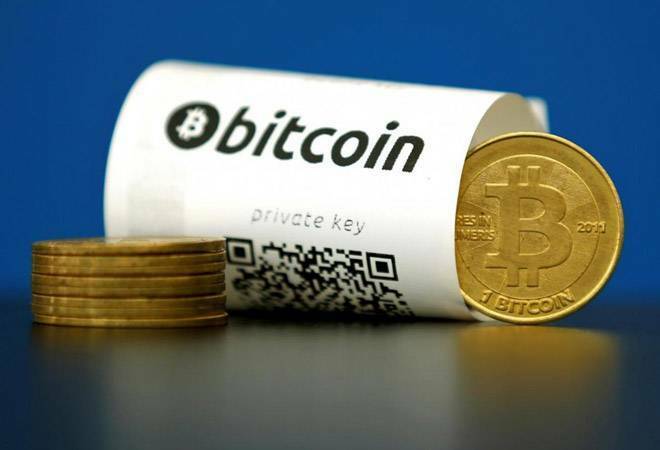 On Tuesday, a man who ran India's first bitcoin ATM was apprehended by the police in Bengaluru. The 37-year-old Unocoin Technologies co-founder, Harish BV, was arrested as the police said it was illegal since it was set up without approvals. Harish had installed the kiosk at Kemp Fort Mall on Old Airport Road with his partner Sathvik Viswanath. According to a report in The Times of India, the kiosk facilitated cryptocurrency deals. A teller machine, two laptops, three credit cards, a mobile phone, five debit cards, a passport, a cryptocurrency device, five seals of Unocoin company, and Rs 1.8 lakh were seized by the Central Crime Branch. The crime branch said in a statement, "The ATM kiosk installed by Unocoin in Bengaluru's Kempfort Mall has not taken any permission from the state government and is dealing in cryptocurrency outside the remit of the law." Harish BV was produced before the ACMM court that sent him to police custody for seven days. Police added that more arrests are likely. According to the police, the kiosk was a platform for bitcoin buyers and sellers. Police requested the public to not get lured in by prospects of making money and not to invest in bitcoin. Sathvik Viswanath, co-founder of Unocoin, told the daily that it is perfectly legal for Indians to buy and sell bitcoin. He said that they got a lot of bad press after the Finance Minister announced a ban in February 2018. He said that the minister's statement was clear, that cryptocurrencies are not legal tender in India but he never said that it was "illegal tender". Viswanath said that there was a huge difference, and what the minister meant was that you bear the risk of your investment and there is no regulation in the industry. Unocoin was planning to install similar ATM kiosks in Mumbai and Delhi.